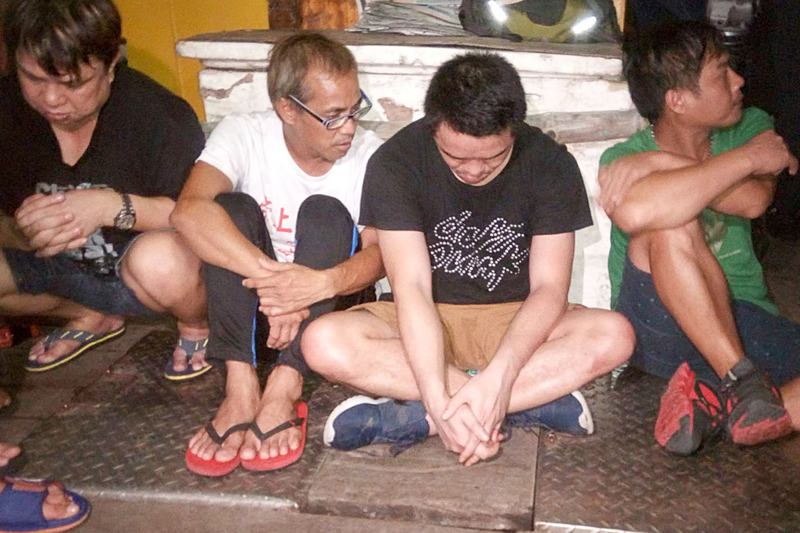 DOJ (Department of Justice) approved the filing of manufacture and illegal possession of dangerous drugs case against the four Hong Kong residents arrested last 11 July 2016 whose involved in “floating shabu laboratory” off Subic, Zambales. Win Fai Lo, Shu Fook Leung, Kam Wah Kwok and Kwok Tung Chan will be charged before the Olongapo Court. In an 8-page inquest resolution signed by Senior Assistant State Prosecutor Juan Pedro Navera and approved by Senior Deputy State Prosecutor Richard Anthony Fadullon and Prosecutor General Claro Arellano, the DOJ said the Philippine National Police Anti-Illegal Drugs Group (PNP-AIDG) was able to establish that the unmarked fishing vessel where the four were arrested was a mobile clandestine shabu laboratory. The Department of Justice took note of the hydrogenator seized by the authorities as a “crucial equipment for making shabu.” Authorities also seized 467.8 grams of the illegal substance. The resolution stated that “Considering the PNP-AIDG’s credible and straightforward narration of the facts, we have no recourse but to find probable cause against all the respondents collectively for separate violations of Sections 8 (manufacture of dangerous drugs) and 11 (illegal possession of dangerous drugs) of the Comprehensive Dangerous Drugs Act of 2002,”. The inquest proceedings took place at the DOJ main office in Manila on July 13, where respondents, represented by the Public Attorney’s Office, refused to formally answer the charges.